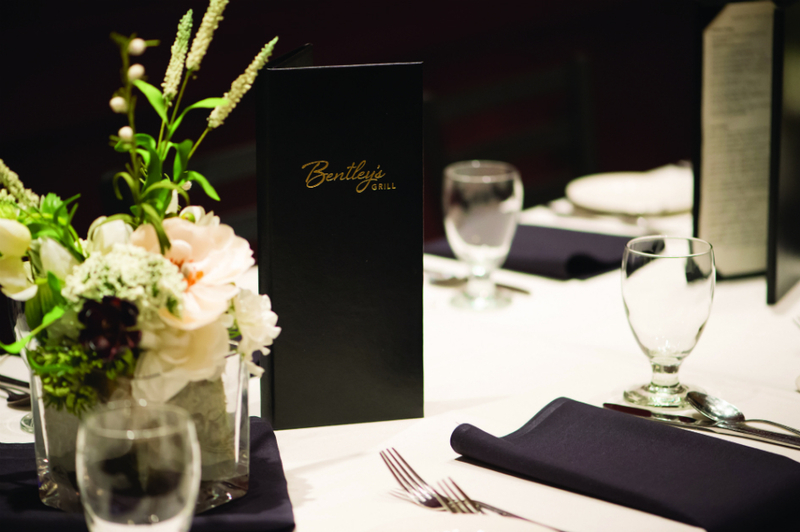 Bentley's Grill, located in The Grand Hotel in Salem, is a full-service restaurant and bar. Bentley's features an amazing Pacific Northwest-inspired menu, full bar, wine tasting and an incredible happy hour! Four beautiful event spaces, varying in size, seating 5-80 people await you and your special celebration.